Google’s next major search update deeply focuses on delivering quality “mobile-friendly” search result rankings. The update is expected to be larger than previous Panda and Penguin algorithm updates. The year of 2014 is upon us and as a result, big changes are expected this year. In the field of digital marketing, a lot of predictions have been floating around since 2013 about the big things that will emerge in 2014. Without a doubt, many predictions are said to come true. Content Marketing – Content marketing has been around since 1895 and is still in practice today. Content marketing is not a new concept but it will continue to grow and be optimized. Many businesses are looking into content marketing to expand their brand’s services and credibility. In result, they often reach their target audience (via social media) and fulfill expected KPI (Key Performance Indicators) goals. Advertising – Like content marketing, this concept is not new. 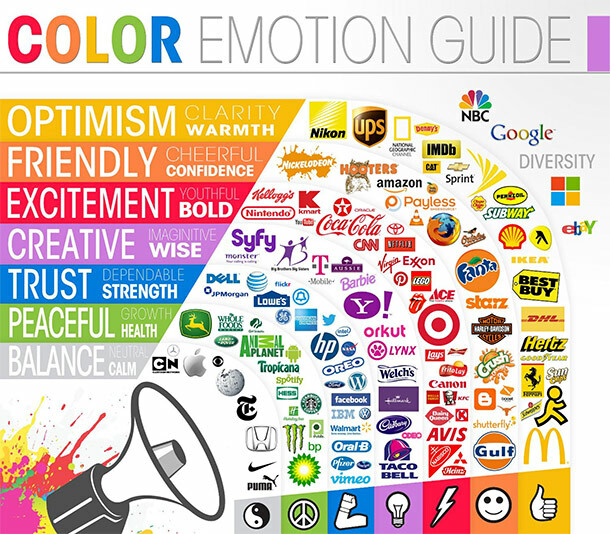 However, it’s the type of advertising that is expected to be prominent in 2014. With the implementation of DMP or Data Management Platforms, advertisers can now target specific audience groups and individuals to ensure their ads will show only to them. Big Data – The era of Big Data is upon us. Big data, as the name implies is the collection and storage of large collections of data which cannot be processed manually or one program. It’s impacts are still yet unknown. Mobile Marketing – Interestingly, mobile marketing is slowly emerging and establishing itself to become one of the more dominant forms of marketing. More people are using their portable devices to conduct business on the go. 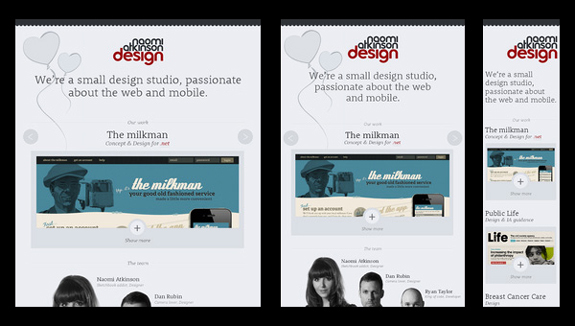 To top it off, many websites are opting for for a mobile compatible design, according to Google’s Responsive Web Design. The more responsive web design a website has, the more probability people will return to your website and continue doing business with you. Want to design a responsive website? Assuming you already know what a responsive website is, here’s our quick guide on how to easily go about it. 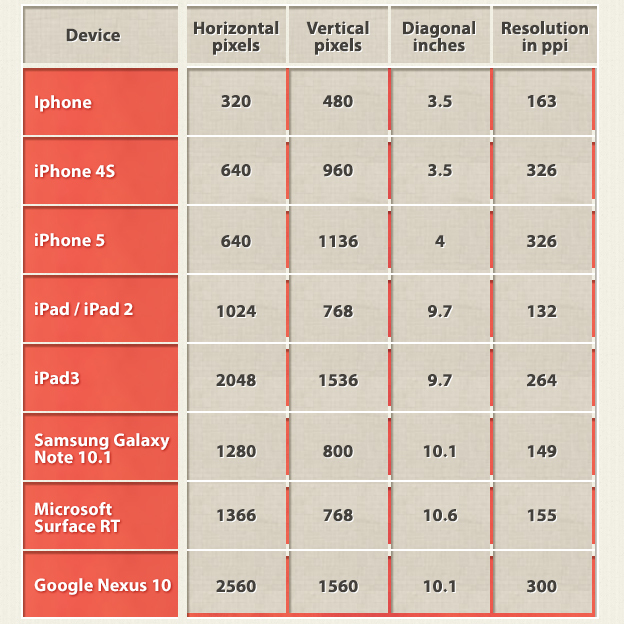 List out all the devices you want to optimize you website for. Then start designing starting from the smallest screen first. 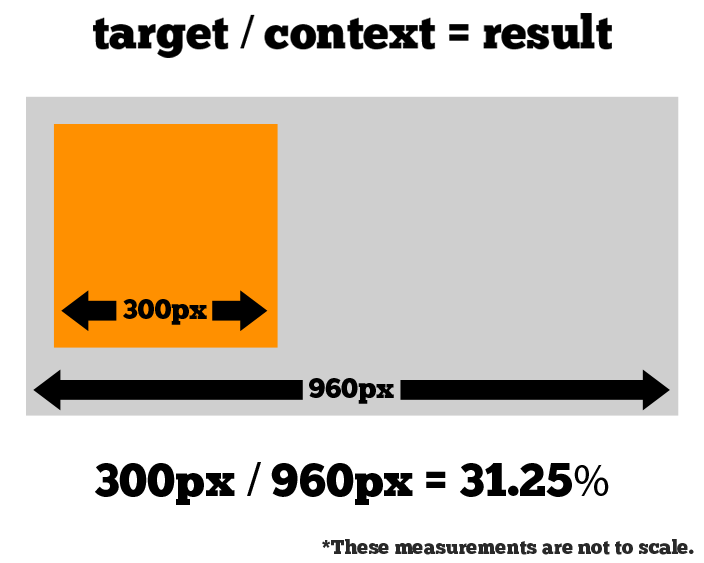 Instead of measuring your website in pixels, switch to the grid system which is about taking a percentage view of the screen. The main reason to take on this perspective when designing is that the width changes depending on different browsing windows, hence ‘responsive’ design. Take note that it’s not possible (or would be extremely difficult) to design a responsive website without the use of the grid system. Design the site’s navigation as simple as possible. Menu design should be as simple, with maximum of 2 levels for multi-level menu. This is to optimize both the design and development part for an error-free responsive website. Take on a modular viewpoint on the different parts of your design. Instead of seeing them as a whole, treat each part separately and imagine being able to split, re-size and shuffled the parts easily to get different layouts without negative impact on the overall page design. 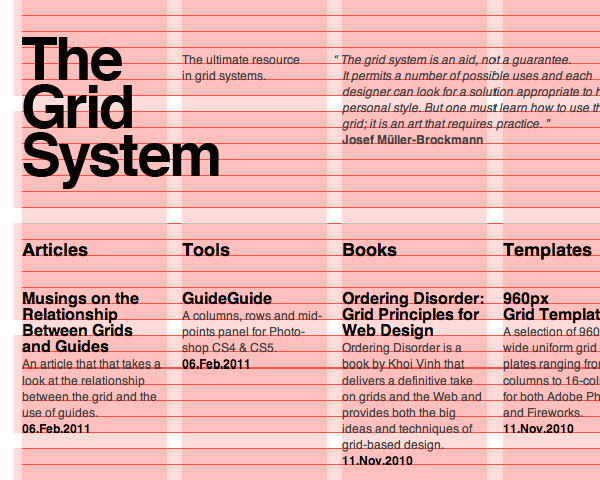 A fluid grid is design in terms of proportions. The benefit? When the layout gets squeezed into small mobile screens, all the elements within the layout automatically re-size their widths in relation to each other keeping the page looking intact and error-free. The same idea is applied for larger screens. There you go. A quick and simple guide for designing a responsive web. 1. Ensure that the same URL that shows content for desktop users do not show an error page on smartphones. 2. Ensure that when a desktop page redirects user to the smartphone-optimized website, it’s to a relevant page. In other words, blanket redirect to your mobile homepage should now be avoided. Google’s advices to configure websites to both display and work well on mobile devices: “Try to test your site on as many different mobile devices and operating systems, or their emulators, as possible.” With this latest piece of news, it’s without doubt that Google’s saying it likes responsive web designs as oppose to a mobile version that runs on a subdomain or dynamic serving of content. Then again, most websites are seeing increased mobile-base traffic, up to 50% for many websites. So it’s probably a good time to re-visit mobile search strategies. Trends are suggesting that it’s only a matter of time before mobile search volume catches up.